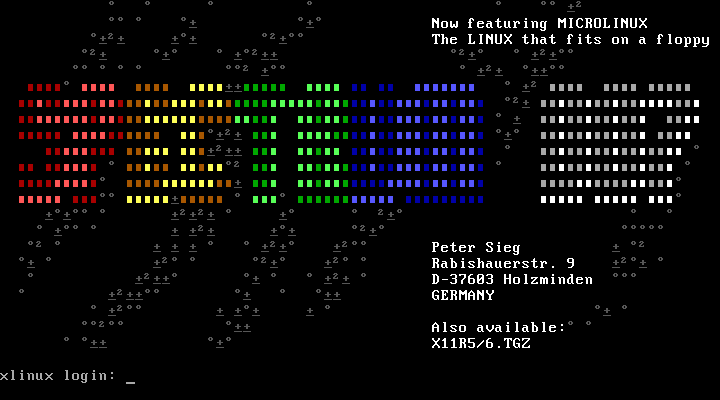 It was 1996 as I met linux first time. 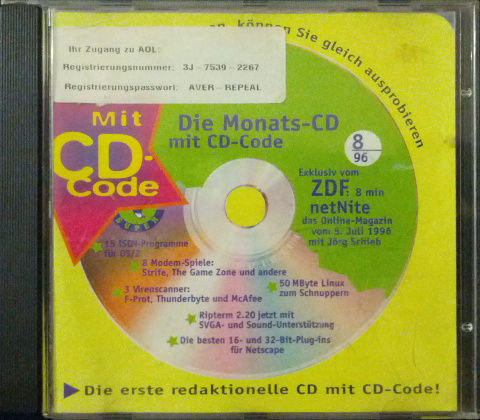 Now, 13 years later, I stumbled over the old CD again and could not resist temptation to run it. It didn't require own partition then. It has been installed in a sub-folder on a plain DOS partition and was launched with a DOS batch file. It wasn't realy usable and suffered on memory shortage, as I had only an old 486 with 8MB of RAM, but it was an enlightening experience, which welded me to the World of UNIX until now. 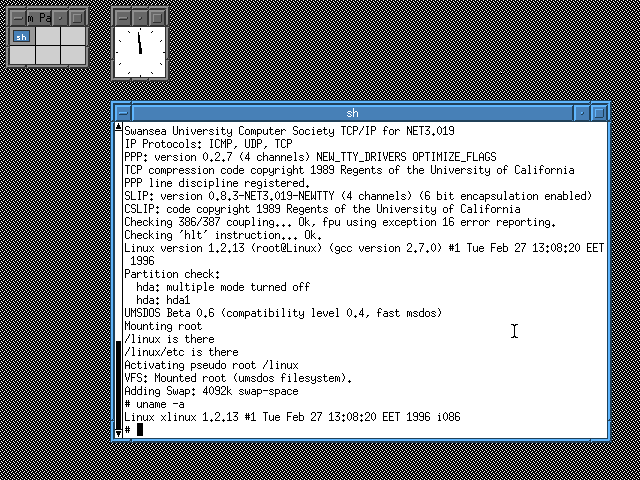 If you like play with it too, you can get it either from the net or get it as ready-to-run qemu image here [27M].